God is always working for restoration and justice in our lives and in our world. In order to open ourselves to this gracious work of God, we need to be aware of the messengers who proclaim God’s coming, we need to be willing to do the tough work of heart preparation in order to be transformed by God, and we need to hear the call of God for us to become, in our turn, messengers – voices – of God’s Reign. May our worship this week remind us of God’s constant, restorative coming, and may it give us a voice to proclaim the restoration and justice of God in our own corner of the world. A call for God’s people to cease their mourning and receive the dignity, justice and glory that God offers. God will ensure that God’s people are brought back together, and that they are lead by the light of God’s glory. 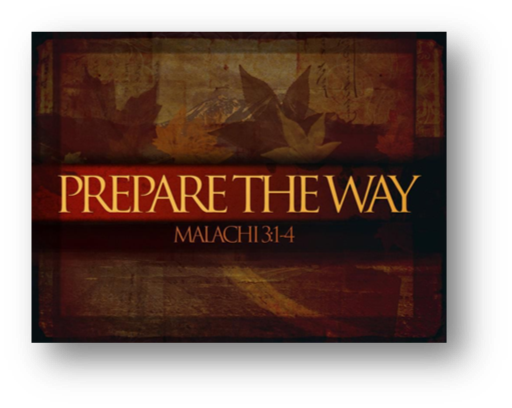 God is sending God’s messenger to prepare for God’s coming, and God’s people and God’s priests will be refined and made pure. 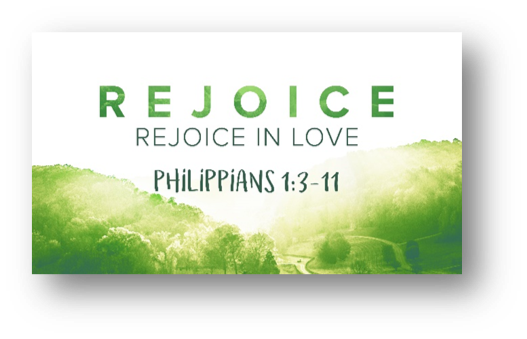 Paul’s prayer of thanksgiving for the Philippians, his desire for them to grow in love and purity, and his assurance that Christ will complete the work begun in them. John travels throughout the region of the Jordan River calling people to repentance and baptizing them as a sign of their willingness to change, and of God’s forgiveness. In doing this John fulfils Isaiah’s prophecy of the voice in the wilderness preparing the way for the Lord. God is at work preparing the way for us. God needs each of us. But instead of thinking of God having a specific individual plan and purpose for us, it’s more like God has a design and intention that includes all of us. Like Esther, we can choose to be part of that design, and God intends for each of us to be part of it-but if we choose differently, God’s design is still intact. And when we begin to ignore and turn away from God’s design, God has sent us messengers to help prepare the way, to call us back, to repent and believe in the good news. For God’s design is relationship with us, to be our God and for we to be God’s people, as declared from Genesis to Revelation. 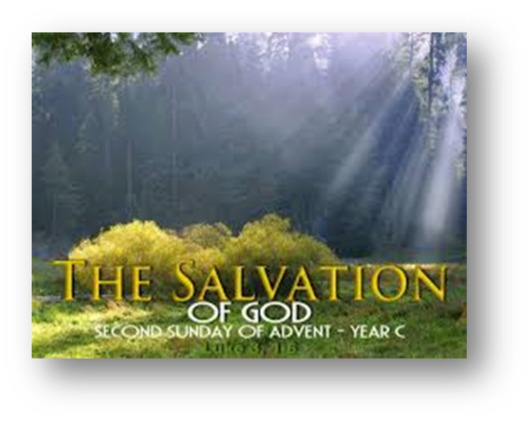 Almighty God, we confess that we have ignored the voice that calls us to repent, to turn back. We have looked instead to the ways of the world to fulfill us. We seek worldly comforts and measures of success. We want a quick fix, instead of the transformation You offer us. Forgive us. Remind us that repentance is lifelong work, but Your love and forgiveness are available for us right now. 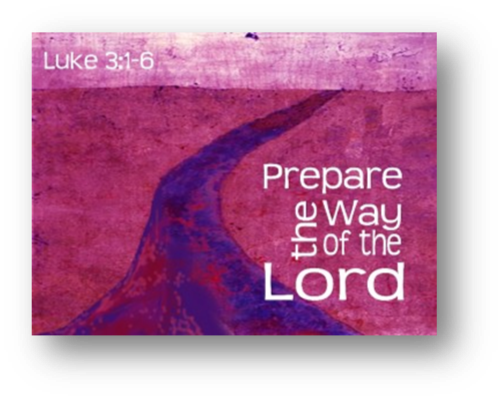 Help us to know Your ways, to live into Your ways, and to strive for Your ways on earth as it is in heaven. In the name of Christ, who is coming again in a new way, we pray. Amen.